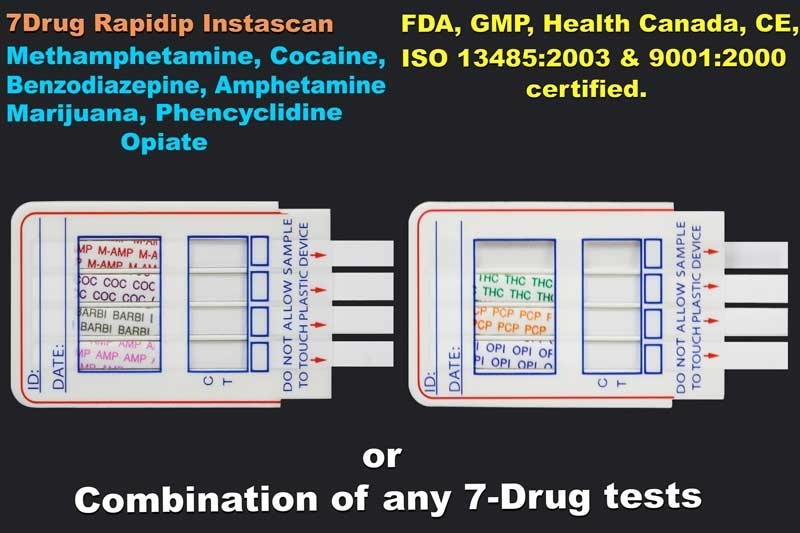 The Cortez Diagnostics, Inc. DOA (Drug of Abuse), Methylphenidate Drug Test (MPD Drug Test), is an immunochromatography based one step in vitro test. 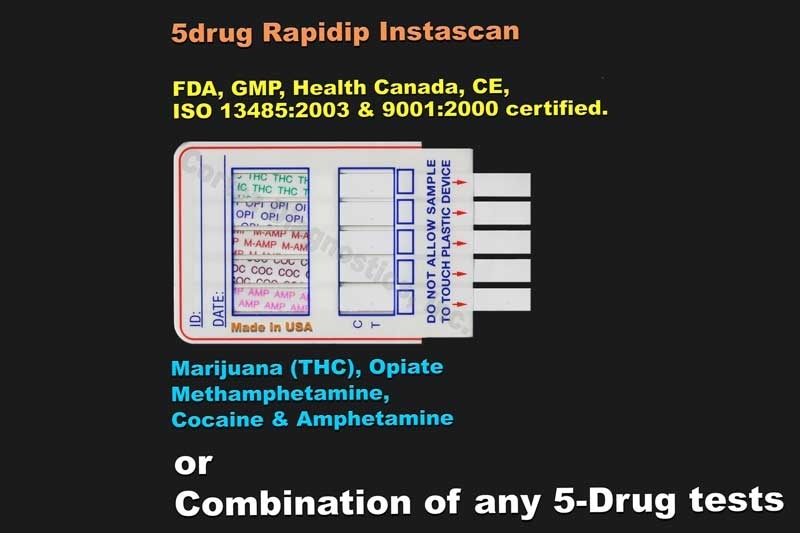 Our Methylphenidate drug test kits are designed for qualitative determination of methylphenidate drug substances in human urine specimen. 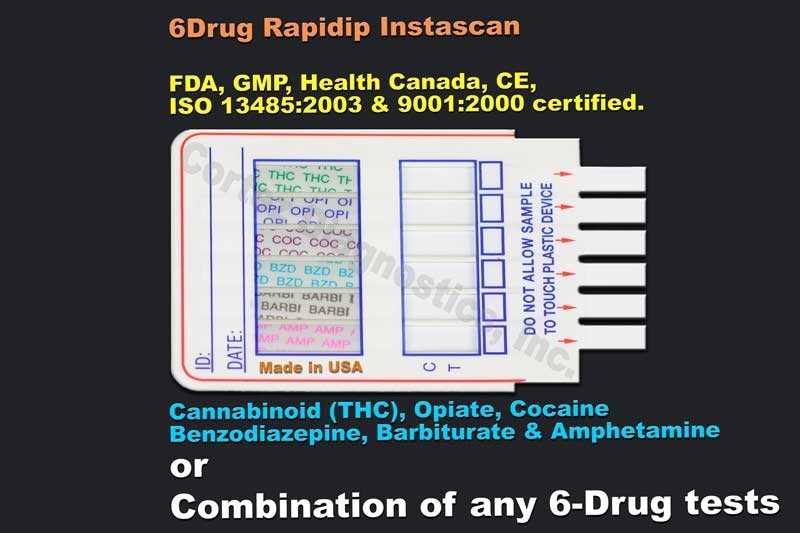 This assay has not been evaluated in the point of care location and is for use by Healthcare Professionals only. Methylphenidate is most commonly known by the Novartis trademark name Ritalin, which is an instant-release racemic mixture.Â There also exists a variety of formulations and generic brand names.Â The Methylphenidate drugÂ is a psychostimulant drug for the treatment of attention-deficit hyperactivity disorder, Postural Orthostatic Tachycardia Syndrome, and narcolepsy.Â The methylphenidate drug may also be prescribed for off-label use in treatment-resistant cases of lethargy, depression, neutral insult, obesity, and rarely for other psychiatric disorders such as Obsessive-Compulsive Disorder.Â The methylphenidate drug, like other stimulants, increases dopamine levels.Â The abuse potential of the methylphenidate drug is increased when the methylphenidate drug is crushed and snorted or when it is injected producing effects almost identical to the cocaine drug.Â Cocaine-like effects can also occur with very large doses of the methylphenidate drug taken orally.Â The methylphenidate drug has a high potential for drug dependence and addictive abuse due to its similar pharmacological connection to cocaine and amphetamines.Â Internationally, the methylphenidate drug is a Schedule II drug under the Convention on Psychotropic Substances.Â In the United States, the methylphenidate drug is classified as a Schedule II controlled substance, the designation used for substances that have a recognized medical value but present a high likelihood for abuse because of their addictive potential. The optional built-in Adulteration Test is for validation of urine specimen integrity and must not be used for In Vitro diagnostic use. 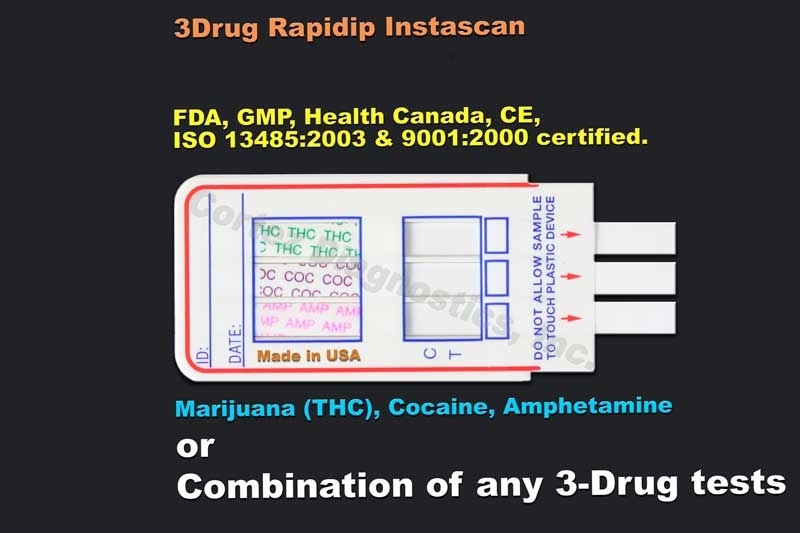 The cutoff level for this Methylphenidate Drug Test (MPD Drug Test) is 300 ng/ml of methylphenidate.Â For customized cutoff level methylphenidate drug tests, please contact Customer Service.Â This Methylphenidate Drug Test (MPD Drug Test) is available in multi-panel, cassette, strip, or cup format. 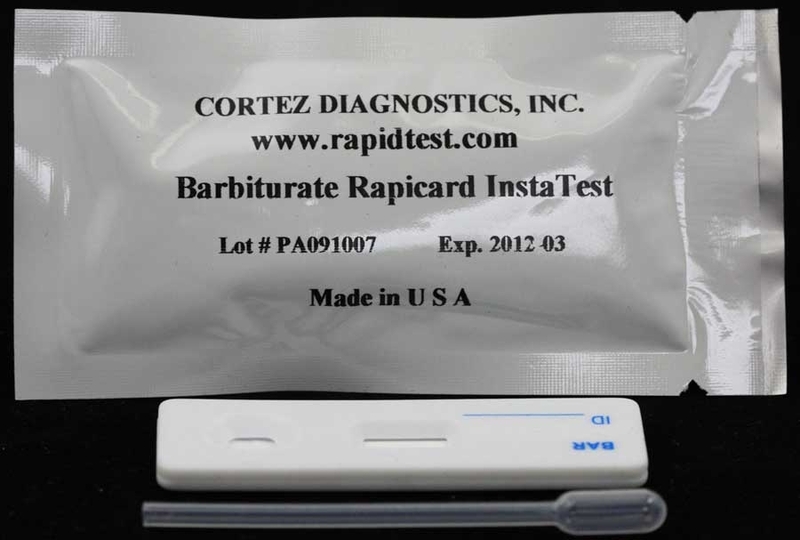 Our company is your source for drug tests and other rapid diagnostic tests.